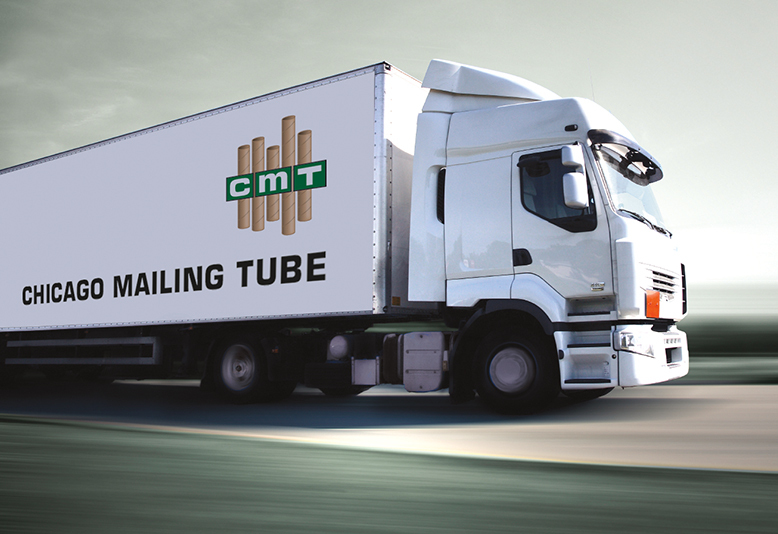 Mailing Containers in Chicago, IL | Chicago Mailing Tube Co. The post office handles letters, bills, and postcards with ease. But if you need to ship large posters, blueprints, banners, and other bulky, fragile items through the postal service, you'll want more protection than a typical padded envelope provides. 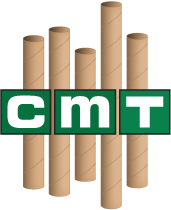 At Chicago Mailing Tube Co. in Chicago, IL, you can purchase a variety of mailing cores and tubes that will shield your items from wrinkling, bending, and warping during shipment. Our mailing containers consist of high-quality recycled materials, so you can rest easy knowing that your products will survive the trip. When you shop with us, you never want for options. 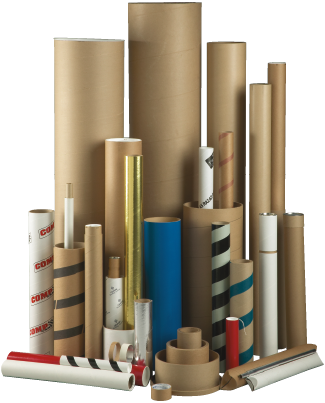 From large-diameter cores to kraft tubes to heavy-duty tubes to telescopic tubes, you can find perfectly sized and shaped mailing containers to fit your needs. For a complete list of our available tubes, browse our product pages above. Don't see what you want? Talk to one of our representatives. We can create custom tubes that meet your specifications. Once you've purchased your mailing containers, we'll ship your order within 24 hours to ensure a speedy delivery. We have our own truck fleet to minimize shipping costs, so you don't have to worry about placing a minimum order. Although we have a location in Chicago, Illinois, we serve nationwide. No matter if you live in Arlington Heights, IL or Los Angeles, CA, you can count on us for reliable shipments and affordable prices. If you have a large project in mind, don't hesitate to request a quote. You can also call us at (312) 243-6050 to speak to one of our customer service representatives. We'll pack and ship your order to help reduce shipping costs. Our products are made from 100% recycled materials. Complete and submit the online form to request information or to receive a quote.